Join researchers at the University of Helsinki in collecting data about earthworms across Finland. The data that you collect will be used to study earthworm distributions and investigate how they may be affected by future climate change. 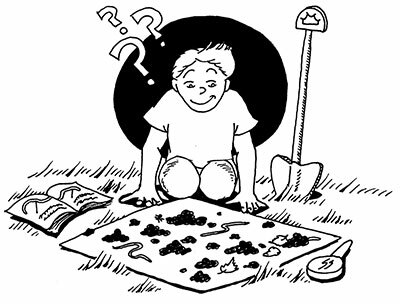 Read our instructions and curriculum materials to learn the different ways to track earthworms. Download our app and collect data from anywhere in Finland! Submit your data and explore data collected by others.